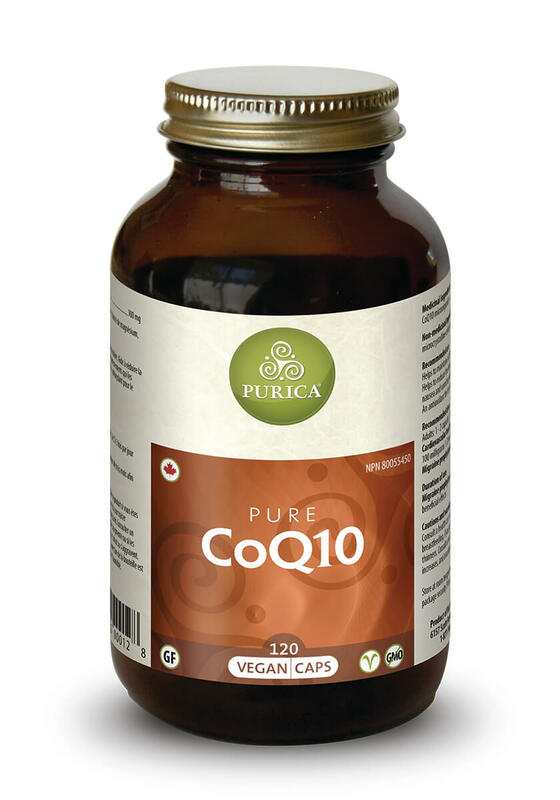 Coenzyme Q10 (CoQ10) is manufactured naturally by the cells of the body to produce energy. It is particularly prevalent in the cells of the heart, liver and kidneys—organs that have high energy requirements. 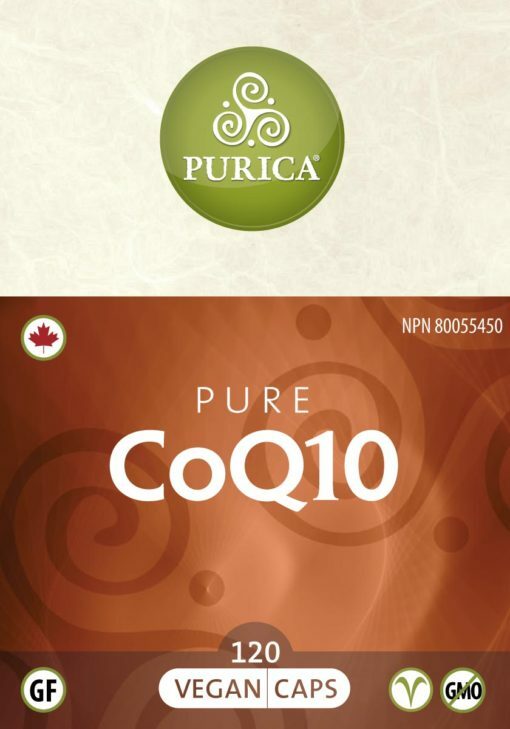 As we age, the body’s ability to create this important substance declines. Pure CoQ10 helps maintain cardiovascular health, and can reduce the severity of migraine headaches when used consistently over the long term. 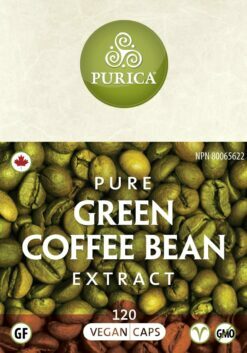 It is also a powerful antioxidant that helps protect the body against free radical action. Consult a health care practitioner prior to use if you are pregnant or breastfeeding, if you are taking blood pressure medication or blood thinners. Consult a health care practitioner if migraine frequency increases, and associated nausea and vomiting persist or worsen. Store at room temperature 15-30˚C. Bottle opening sealed for package security. Protect from moisture.